Experienced in all types of marketing, we develop marketing materials from strategy to implementation to ensure they reach your target audience, no matter the medium. Across print, web, video and motion graphics, we specialize in transforming messages into visual concepts that enhance your brand and fit within your overall business strategy. Industrial focused public relations, marketing and creative design group. Helping businesses sell their message is at the core of what we offer. Our integrated approach involves spreading the right message through PR, engaging the right audience through marketing and making the right impression through creative design. We combine our approach with understanding the right distribution channels and having relationships with media that have been built over years. Many clients come to us for full campaigns involving our three areas of focus, while others simply need a single piece or project to fit their existing plan. Let us prove to you our mission is to build brands through great work. Messaging and strategy development start with goal setting. With your specific business goals in mind, we develop detailed strategies and carefully crafted messages that align with your goals to better engage with your audiences and open the door to new opportunities. Effective media relations helps connect your company to its target audience through positive media coverage, generating credibility and recognition for your brand without paying for advertising. Understanding the conversation surrounding your industry, brand or product opens up opportunities to better manage your reputation in the marketplace. Through careful strategic planning and execution, product launches with TRINDGROUP highlight how your company’s product best meets your audience’s needs. Our team of social media specialists are experienced in developing strategy and content specifically for B2B and B2B2C operations using the latest tools and technology to engage with your audiences, no matter the platform. TRINDGROUP’s marketing development process builds from strategy to implementation, ensuring your marketing materials reach your target audience, no matter the medium. Build engaging marketing campaigns backed by strategy to reach your target audiences through measurable tactics that achieve your specific goals. We translate your organization and its goals into visual, tangible and lasting messages that resonate with your audience. From print, television and radio to social media and web ads, our media specialists craft advertising campaigns that achieve measurable results. Through qualitative and quantitative research methods, we explore your business and market to make informed, results-driven recommendations designed to achieve results. 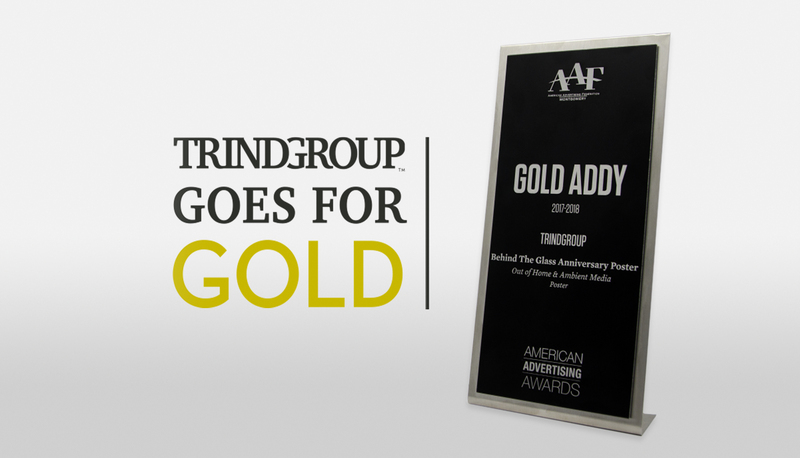 Whether through print or digital media, TRINDGROUP specializes in transforming messaged into visual concepts to enhance your brand and fit within your overall business strategy. Whether you are looking to create a website from scratch, make updates to an existing site or have routine checkups performed, our web development and design teams can deliver a product that you and your clients will love to use. Telling a story through photography and videography captures an audience’s attention in a way the written word cannot. We work with you to explain your company, a specific product or unique process in a visually appealing format. TRINDGROUP’s motion graphics help to simplify products and processes that might otherwise be difficult or complex for clients to explain through traditional photography or videography means. Your logo is an integral piece of your brand. When developing a logo for a new company or updating an existing one, TRINDGROUP examines your company’s core values, target audiences and key messages to build a mark that will achieve your visual goals. Why partner with TRINDGROUP? Our uniquely equipped team of strategists and creatives understand how to reach your target audience and speak directly to their needs. 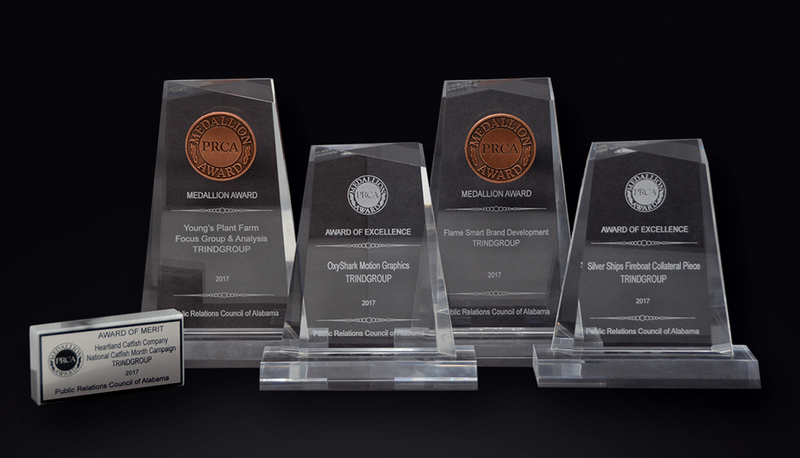 At TRINDGROUP, research and evaluation share equal limelight with the implementation of strategic PR, marketing and design. TRINDGROUP offers PR, marketing and design packages that equip you with all the tools you need to communicate with your target audiences. We’ve combined effective strategy development, marketing research and implementation tools into several standard package solutions which are easy to understand and get started. Every marketing campaign is unique, which is why we are committed to working with you to find the right solution that achieves your goals. The oil and gas industry in the United States is constantly fluctuating and growing, but TRINDGROUP provides a constant source of opportunity for companies within the industry. From building brand identities and designing websites to securing advertising opportunities, simplifying complex processes through motion graphics and marketing strategy and implementation, the TRINDGROUP team has helped multiple companies in the oil and gas realm work toward their full potential. When it comes to the seafood market in the United States and beyond, branded processors do not want to be just another fish in the sea. TRINDGROUP helps our B2B2C seafood clients stand out among the crowd through targeted market research, brand differentiation and creative public relations. Effective marketing in the B2B2C agricultural sector requires extensive research into seasonality, cultural growing practices and audience preferences. TRINDGROUP's team works closely with our agricultural clients to understand their businesses from planting to harvest, creating unique messaging opportunities that please both their customers and end consumers all year round. From mission-specific work boats to the equipment and services that ensure smooth sailing throughout the supply chain, the TRINDGROUP team takes pride in working with clients in the marine industry. Our industry-specific approach to helping a company build its credibility and reach new audiences has helped our marine clients grow their brand and increase market visibility. TRINDGROUP proudly works with clients who have developed products and processes to help alleviate the many issues often encountered within the wastewater industry. We know our clients' products and services like they are our own, working with them and on their behalf to increase sales and ultimately, help them make a difference in the world of wastewater treatment. TRINDGROUP's unique engineered approach to PR, marketing and design makes partnering with engineering firms a natural fit. Through traditional and digital marketing materials, sales tactics and strategic public relations planning, our engineering clients have seen their business grow through greater market visibility for their services and expertise. The field of manufacturing is vast and highly specified. Pinpointing the right marketing avenue for your products can be a challenge. TRINDGROUP's team works with experienced engineers to understand our manufacturing clients' products to create a marketing plan customized to your business goals. I love working with Trindgroup. They are intuitive and agile. They leverage projects like a big marketing group but with the personal touch of a boutique marketer.